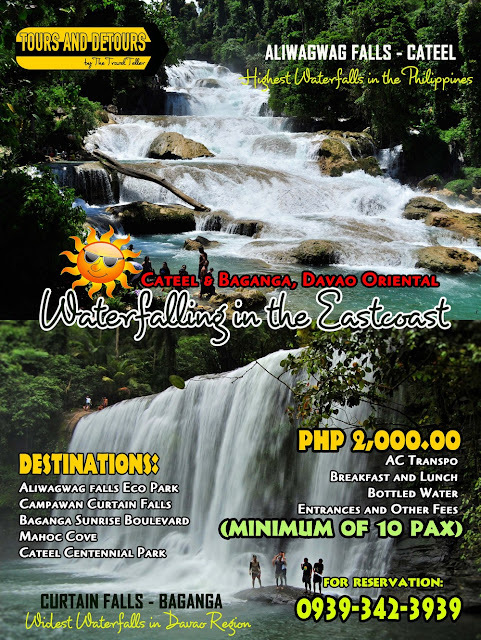 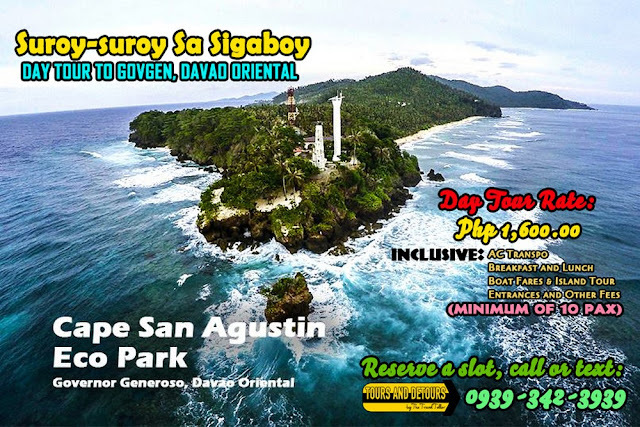 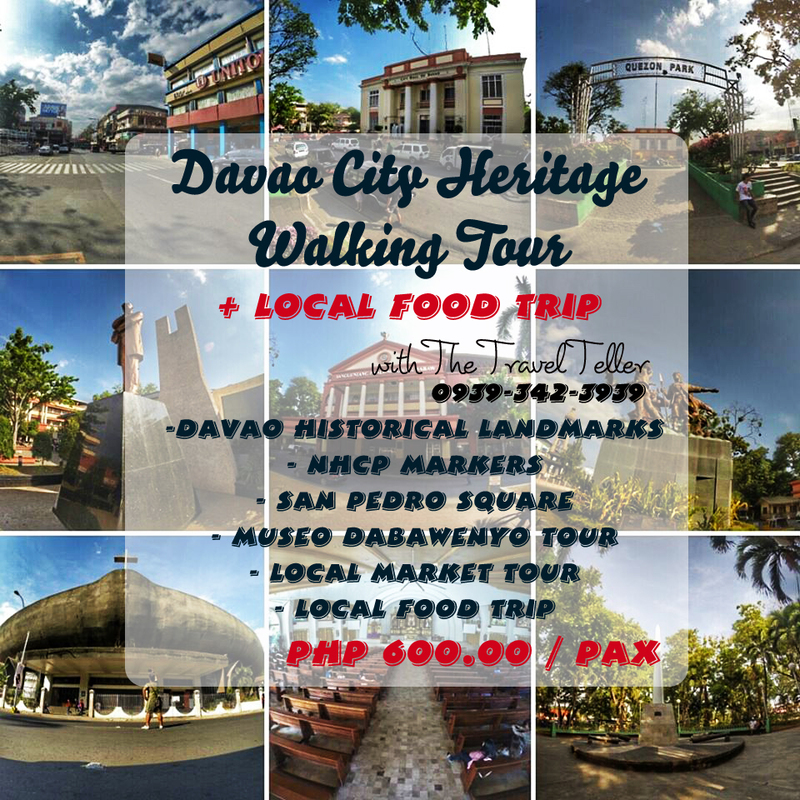 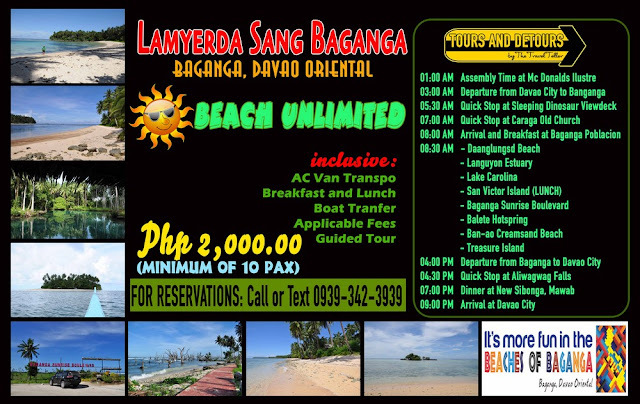 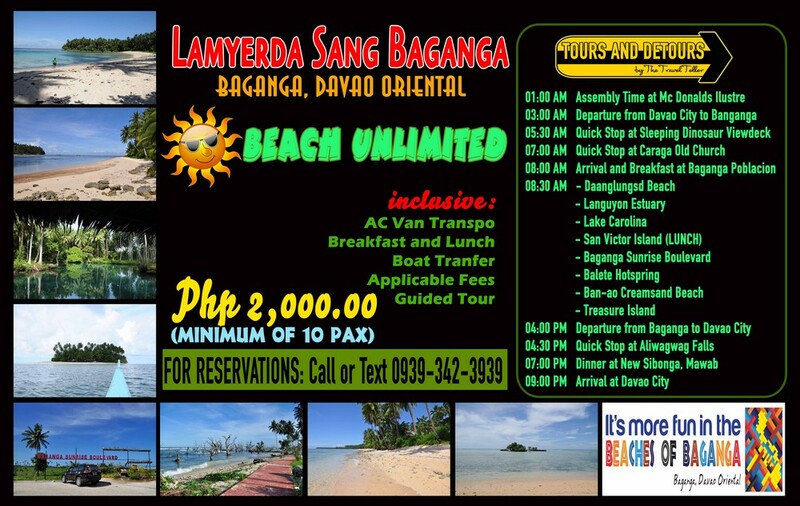 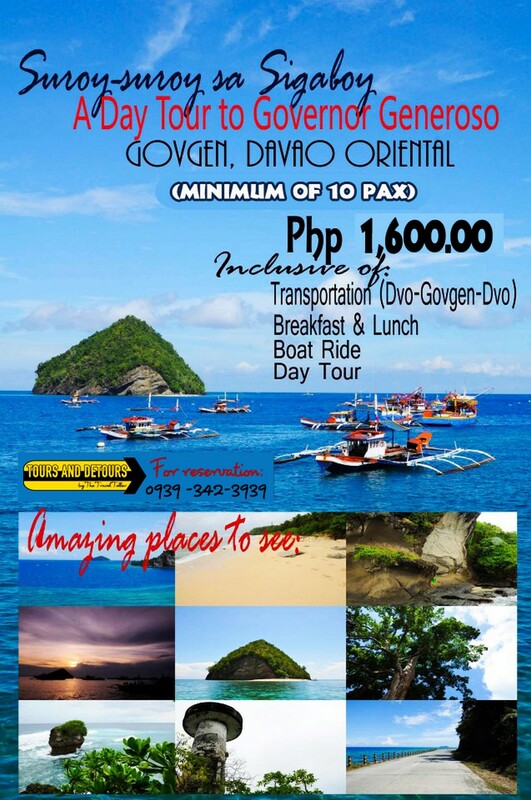 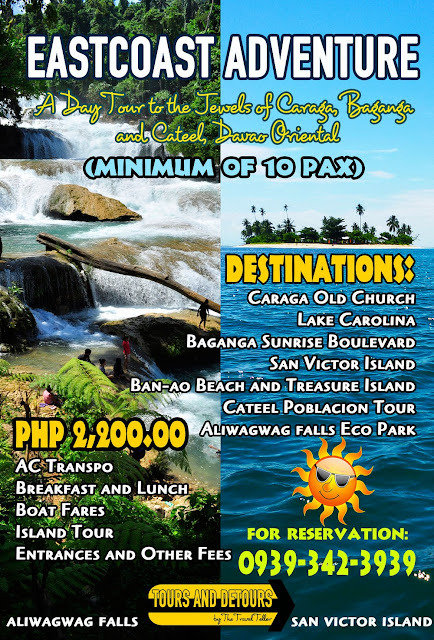 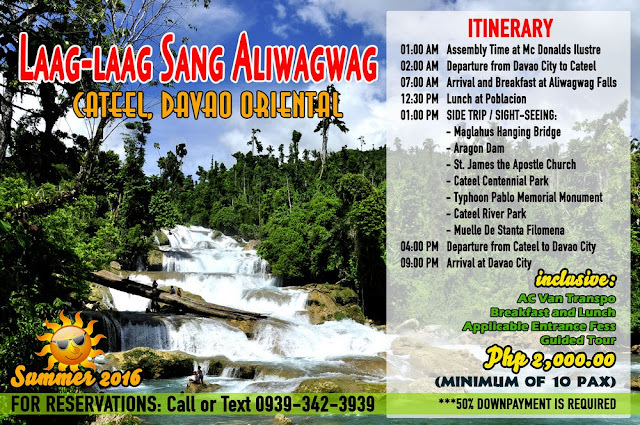 HELLO EVERYONE, inviting you all to come and explore the many beautiful tourist destinations of my home Province of Davao Oriental. 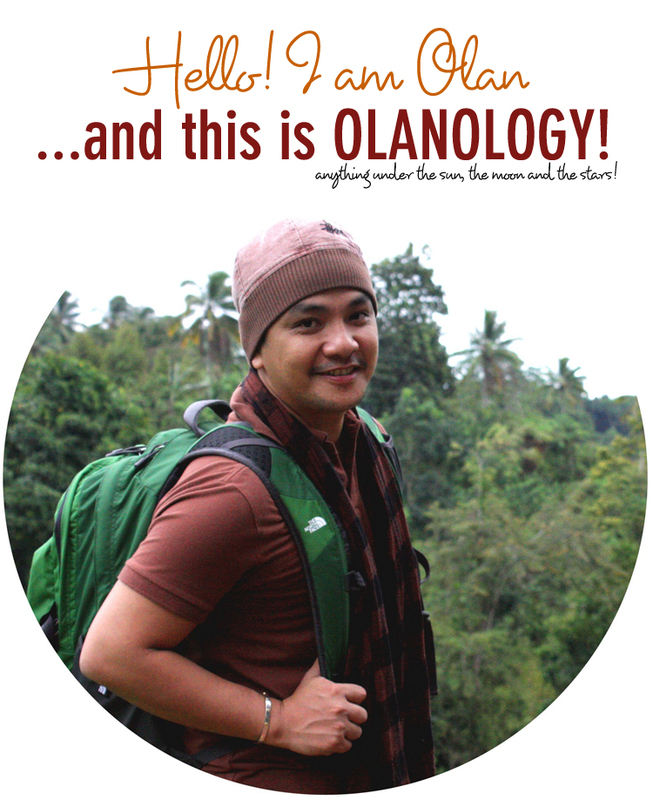 Contact OLAN EMBOSCADO also known as The Travel Teller and make him your official tour guide to the newest "rockstar" destination in Mindanao. 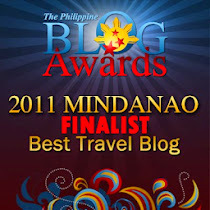 Make a group of 10 and choose your day-tour packge with Tours and Detours by The Travel Teller.